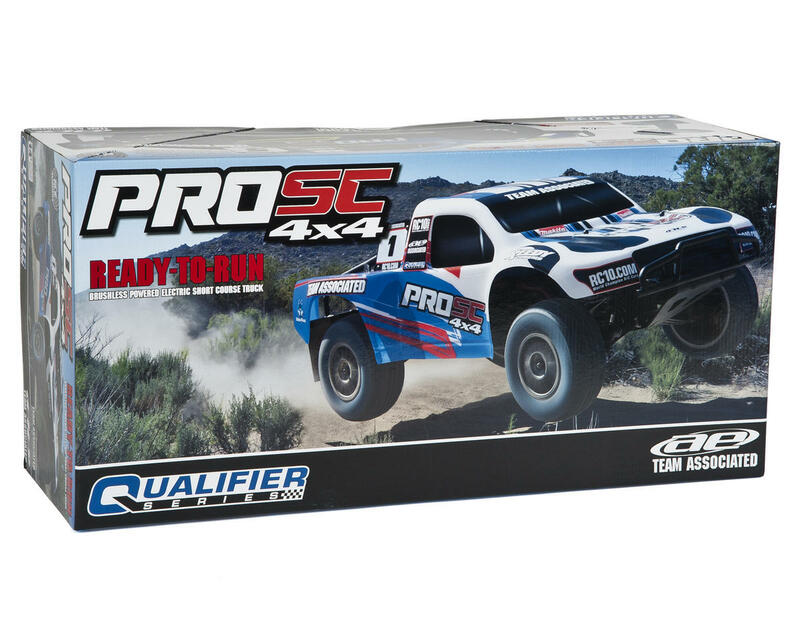 This is the Team Associated "Qualifier Series" ProSC 4x4 1/10 Scale Ready-To-Run Short Course Truck, with included brushless electronics and a 2.4GHz Radio System. 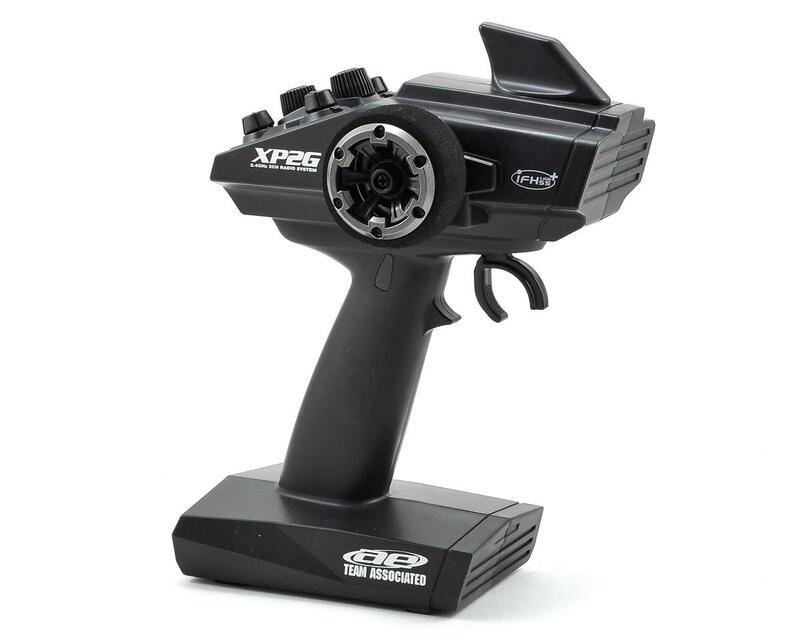 The ProSC 4x4 comes ready to rock with many high performance features including the XP 2.4GHz radio system and a Reedy brushless power system. 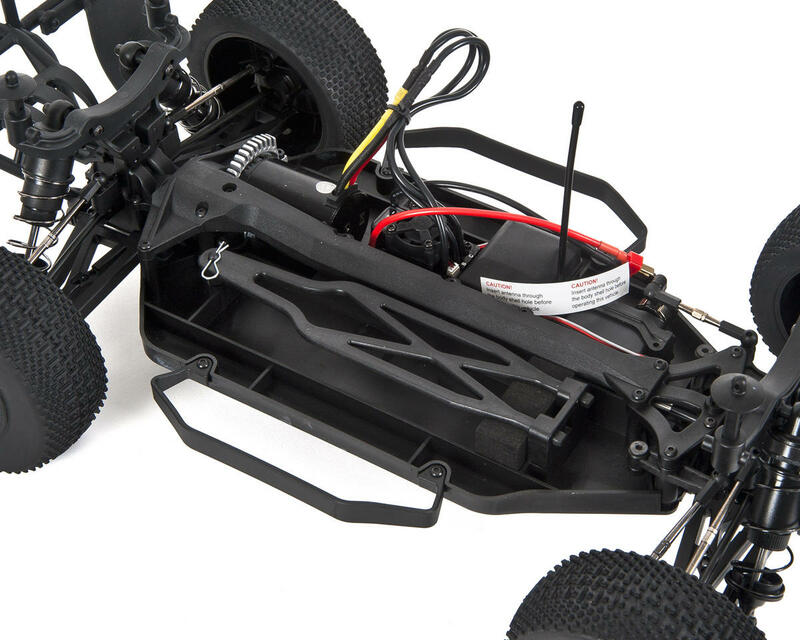 Additional features include sealed gear differentials front and rear, which are connected together with a tough aluminum drive shaft, as well as an adjustable center slipper clutch to handle all of the Reedy brushless power. 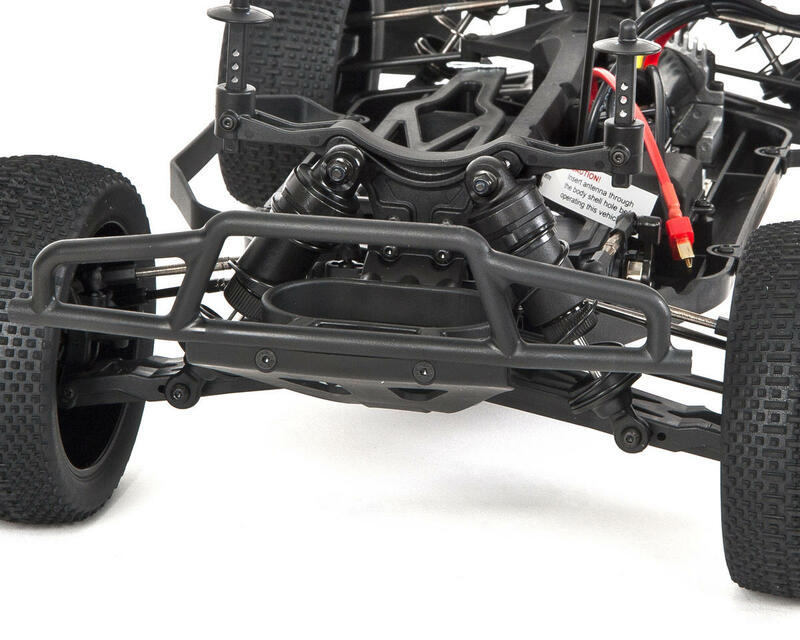 The bumps are managed by huge 16mm fluid-filled, coil-over shocks and aggressive, short-course racing tires. 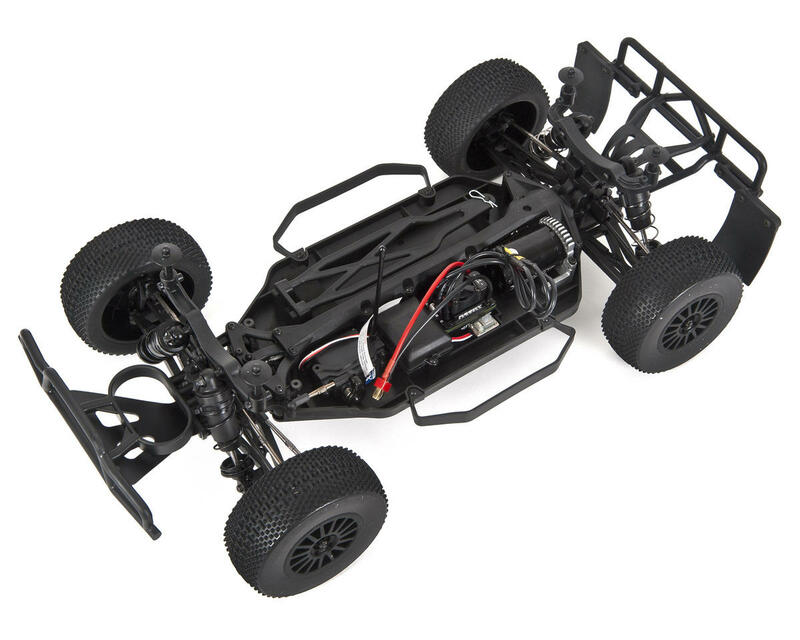 This vehicle is also offered as a combo package that includes a LiPo battery and battery charger (ASC7063C). Note: The vehicle shown may not be an accurate representation of the body color/paint scheme you will receive. Paint schemes are selected randomly. 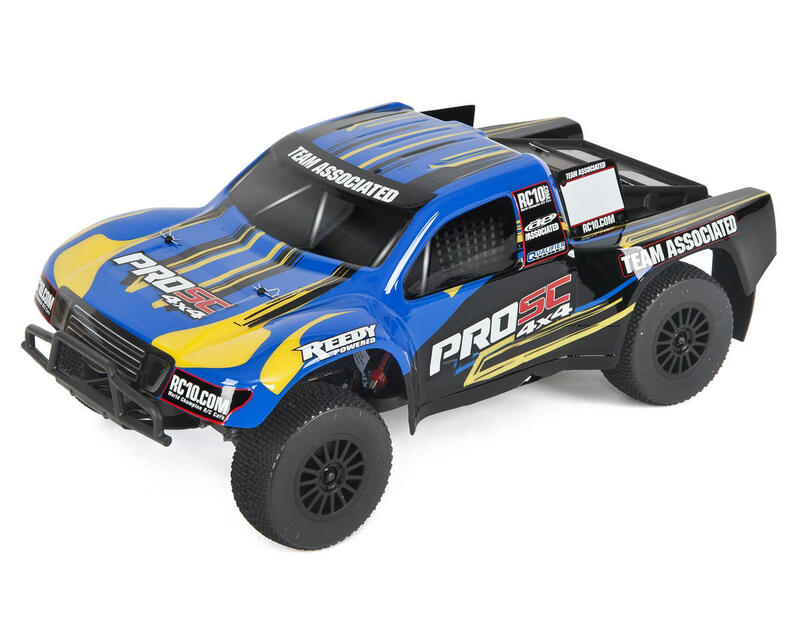 The ProSC 4x4 model ASC7063 is available in two different color schemes; White/Blue and Blue/Black. If you would like a specific color, please contact our customer service department prior to placing your order and we will do our best to honor your request. i have a rich history in RC but never really in RTRs. i always build my kits. but i had been away from things for a while and figured i'd give this truck a shot since it received some good reviews elsewhere. once i went through the truck and addressed some of the potential issues, mainly polishing all ball studs, adjusting all arms, applying appropriate thread lock to certain grub screws, adding a T-Bone front bumper and a Dusty Motors shroud, i charged a entry level 2S pack and took it outside for a little bashing. nothing crazy - mostly on a street, a little paved driveway and a couple charges through grass off of a small curb into the street. i heard this incessant racket the entire time but wasn't sure if that was simply the nature of the beast. i cleaned it up and took it to the bench. i noticed that one of the rear outdrives was wobbling, so much that it was nipping the top of the gear box that covers the outdrive and ripping plastic off of it. i took it apart and noticed the outdrive was stuck to the diff. i finally figured out how to get it off and couldn't see what was wrong. it's either the output shaft, outdrive, combo of both - who knows, but the truck is down. i called Associated and told them and they told me i was outside of the 90 day warranty so tough luck - no new diff for me. and on top of it, they and everyone else is out of stock of the diff anyway. so after the truck sat NIB for several months, less than one run later here it sits again, unusable. this is what i get for buying a rebadged Chinese RTR from what i thought was one of the best brands, a brand that i have bought kits from since the late '80s. i will never buy an Associated RTR again. bringing it up one star, from 2 to 3.
after quite a bit of research in a thread on rctech, i was able to get this thing to become a very reliable truck. it's lightweight, handles well and once all the issues are sorted, it's not bad at all. i did a lot to it. but, it still has the stock motor and ESC. i run it every so often, on 3S...and it's been fine. 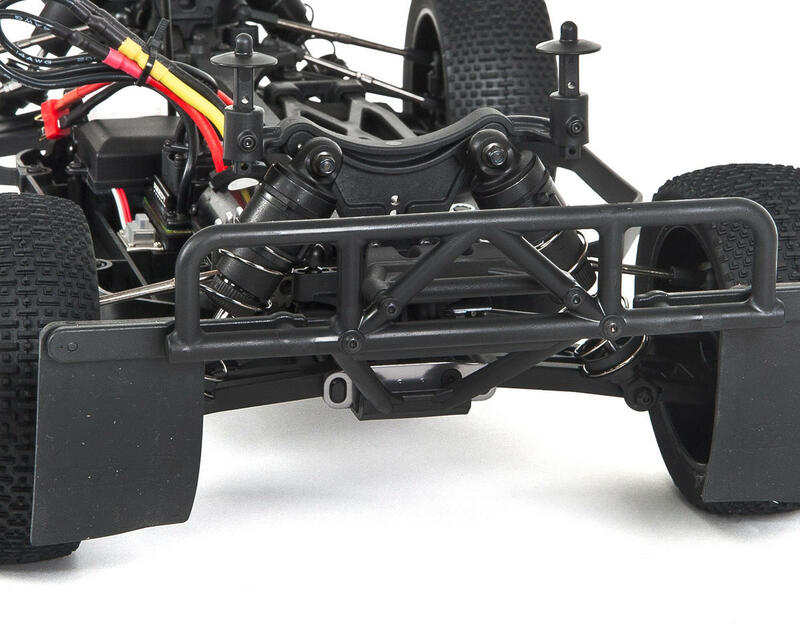 however, i still can't recommend it unless you have a background in RC and are willing to dig into it from the get go to solidify the truck by going through it accordingly...and you get it for a screaming deal, too. otherwise, look elsewhere! if you really want an RTR SCT, just get a Senton, refill the diffs in that and go have fun and know that if something isn't right, at least you won't have Associated telling you to take a hike.